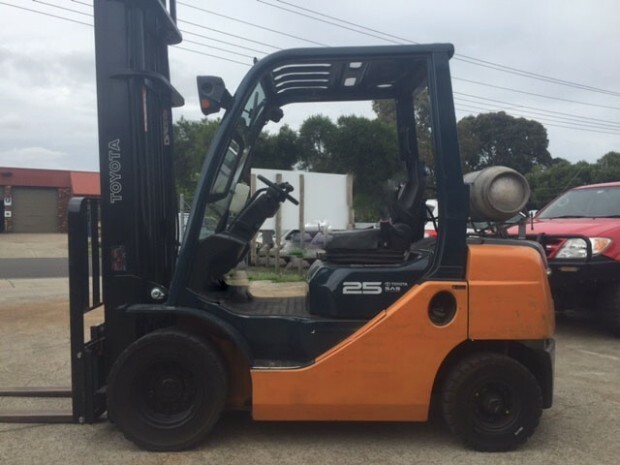 Good Value little Komatsu Forklift running on LPG with Toyota 5K Motor, showing 3877 hours on the clock. 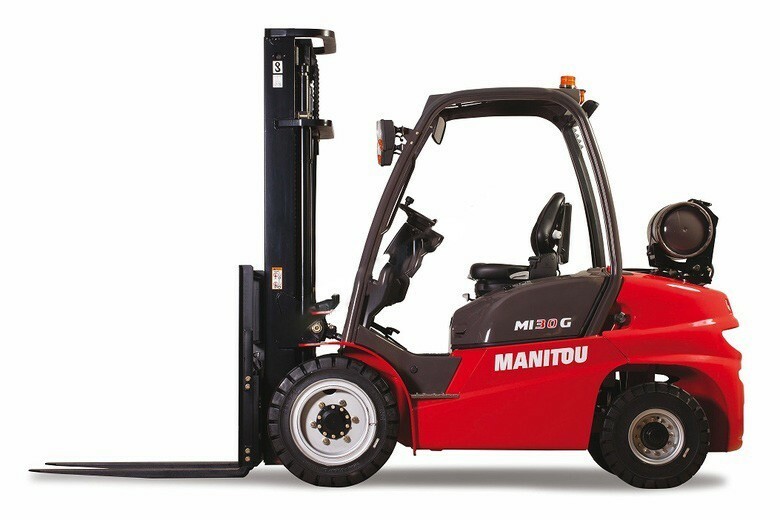 Motor in this unit is a little tired but would still suit someone looking for a cheap 1.8 Tonne Capacity Machine. 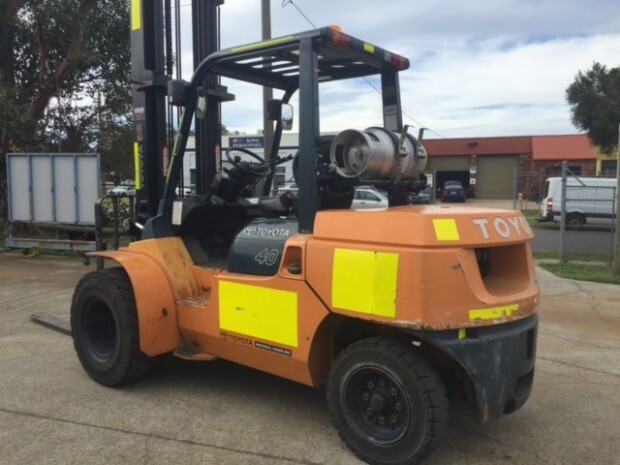 Lift Height on this forklift is 4m, and currently fitted with pneumatic Tyres. 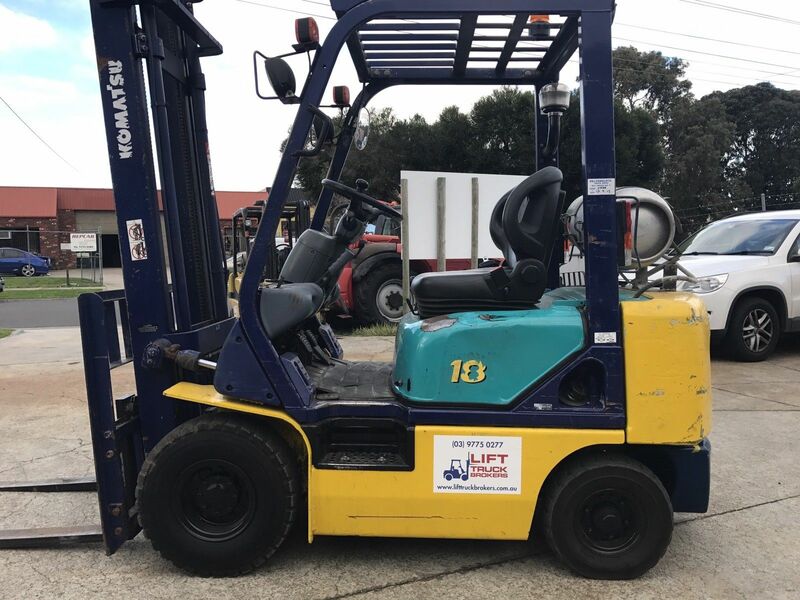 This forklift has automatic transmission, near new Full suspension seat with seat belt and full lighting, reverse buzzer, overhead flashing light, reverse mirror and pre-cleaner on air intake.